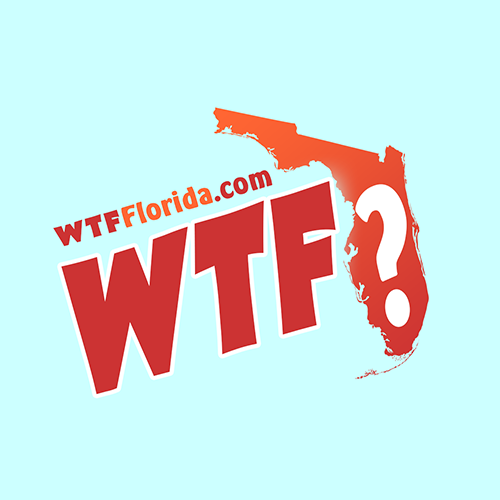 Floral City (WTFF) – Sheriff Mike Prendergast spewed out propaganda in a news release, claiming, without evidence or logic, that cannabis “could contain” Fentanyl. This ridiculous disinformation arose from an incident where members of the Citrus County Sheriff’s Office raided a 75-year-old entrepreneur’s home and seized his cannabis, an herb that is decriminalized or legal in nearly half of America, and that 62% of Americans believe should be entirely legal. “No one could know if the next batch of marijuana that Carlton would sell contained this deadly substance until it is too late,” Prendergast said, according to Chronicle Online. “Fentanyl-laced marijuana is a real and growing concern,” he said. Fentanyl is expensive and no business owner would do this. Snopes declares that his statement is false. The sheriff is either ignorant or lying. The actual drug dealers, the producers of these opiates like Fentanyl, have not been arrested for purposely flooding the market with drugs that are actually dangerous and killing people. “The State of Florida is suffering from a devastating opioid crisis created by the Defendants,” declares the State of Florida in a document suing the companies responsible. The Defendants are Purdue Pharma L.P., Purdue Pharma, Inc., The Purdue Frederick Company, Inc., Endo Health Solutions, Inc., Endo Pharmaceuticals, Inc., Janssen Pharmaceuticals, Inc., Johnson & Johnson, Cephalon, Inc., Teva Pharmaceuticals USA, Inc., Teva Pharmaceutical Industries Ltd., Allergan plc, Allergan Finance, LLC, Actavis PLC, Actavis Pharma, Inc., Actavis LLC, AmerisourceBergen Drug Corporation, Cardinal Health, Inc., McKesson Corporation, Mallinckrodt plc, and Mallinckrodt LLC. 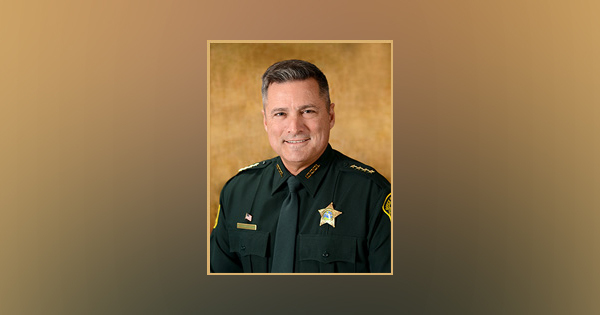 It seems that our police and sheriffs are too cowardly to go after the real proprietors of addiction, so they continue to bust Floridians trying to make a decent living selling harmless plants.